Drain Doctor Drain Unblocking and Plumbing Van Based Franchise with opportunities available nationwide. With top franchisees achieving heights of £2million+ in turnover, maybe it’s time for you to investigate our multi-van management franchise. For me, what’s great about running a Drain Doctor Plumbing franchise is that it combines a traditional service industry that will always be in demand with the opportunity to create, develop and grow your own business. All of this with the support and ‘been there, done that’ expertise of Head Office and your fellow business owners. As an established brand, we hold a number of major corporate accounts, companies who request work to be done by our franchisees through our in-house National Accounts Team at no extra cost to our franchise partners. 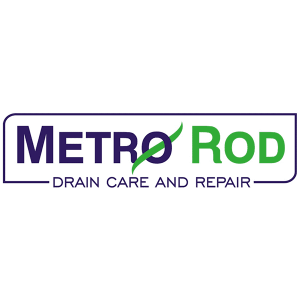 Drain Doctor business owners provide an essential 24/7/365 service, managing their team of technicians to return exceptional customer satisfaction in the domestic and commercial markets. You too could lead your team of employees by maintaining relationships and creating new business. With Drain Doctor, you’re not just starting your own business. 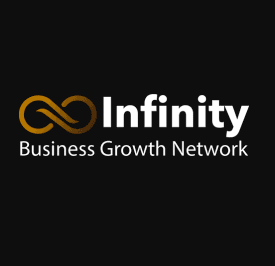 You are joining a growing network of over 3,200 business owners. Drain Doctor is part of The Dwyer Group an international franchising powerhouse that holds 20 successful brands. Being a Dwyer Group Brand, you can be safe in the knowledge that you’ll be benefiting from expert training, proven systems, and dedicated support. From AdWords to social media, we use a variety of digital marketing initiatives to help build a regular flow of customer leads. Technology refinement over 30 years ensures you spend more time growing your business and less time on the paperwork. Our support includes business planning, financial training and coaching, alongside a suite of tools that put you firmly in control of your money. Whether you’re looking for a great family income or building an asset for early retirement, your business works around your goals. Our Franchise Consultants will work with you personally to build your business in the most efficient way possible. I’ve always been a hard worker and have had some great jobs, but the time definitely comes when you realise that you are more than capable of being your own boss and master of your own destiny. 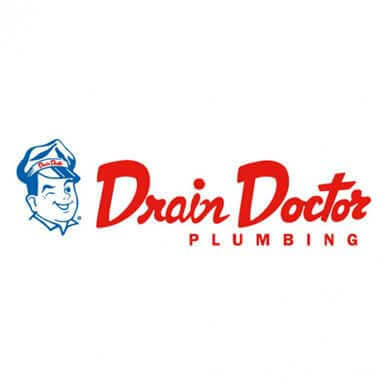 “For me, what’s great about running a Drain Doctor Plumbing franchise is that it combines a traditional service industry that will always be in demand with the opportunity to create, develop and grow your own business. All of this with the support and ‘been there, done that’ expertise of Head Office and your fellow business owners. Put us in your pipeline by enquiring below.